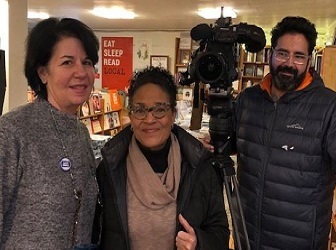 Kizzy’s Books & More to open storefront; Lin-Manuel Miranda, friends buy Drama Book Shop; Ownership change at the Ivy Bookshop; Greenlight calculates donations distributed in 2018; HideAway Books, Books Around the Corner, Bookends & Beginnings featured in local news; and more. In this session, booksellers will discuss how to approach personal and professional issues arising from the current divisive political climate and recent news reports of misconduct. This advanced education session will teach booksellers how to cultivate a store staff that can think strategically, take initiative, and feel empowered to solve problems. The session will feature bookseller panelists who are fostering women entrepreneurs, cross-promoting with women-owned businesses, and creating dynamic in-store programming. Take a look at how indie stores worked their magic on social media this holiday season, from promoting sales and special events to offering helpful hints for last-minute shoppers. 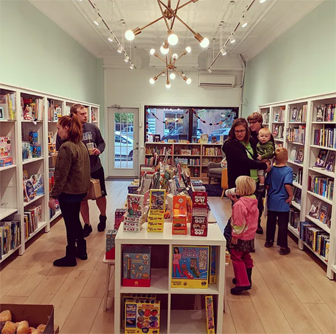 Spark Books opens; The King’s English to open new location; Carmichael’s under new ownership; Highland Books on the moves; Novel Books recognized; Books & Mortar, Jake’s Place, Third Place Books make local news; and more. The “Bookstore Showcase” feature on the American Booksellers Association’s homepage highlights independent bookstore members. 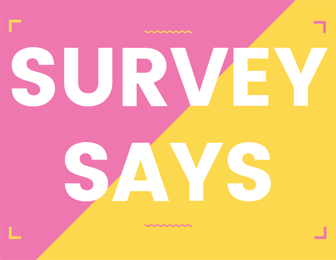 Check Bookselling This Week each Wednesday for a new one-second survey and catch the results in the following week’s issue. If you don’t want to miss out, subscribe to Bookselling This Week now.